Xiaomi Mi 8 SE was among the three smartphones launched by the Chinese OEM - Xiaomi Mi 8 and Xiaomi Mi 8 Explorer. 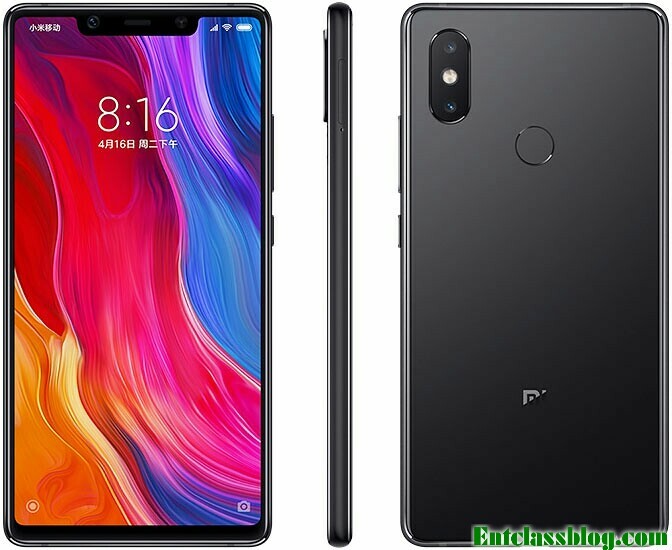 Here you'll get the full specifications and features of Xiaomi Mi 8 SE. The phone is going with the specifications that it has but it's battery capacity is too small, so also the price of the phone is too cost.